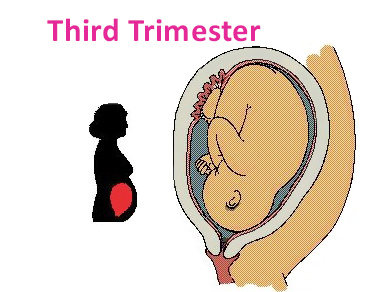 A pregnancy is generally measured in units called trimesters, divided into the three phases of pregnancy. 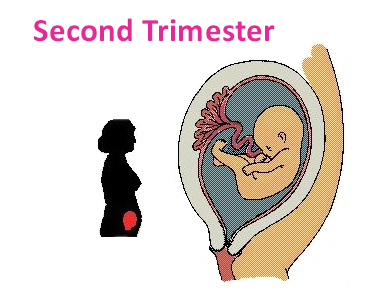 These trimesters each last roughly 13 weeks, and a full term pregnancy is considered to be between 38 and 42 weeks long. Any baby born between these weeks is considered as an “on time” delivery. Although your doctor will give you a due date, keep in mind that this date is not carved in stone. 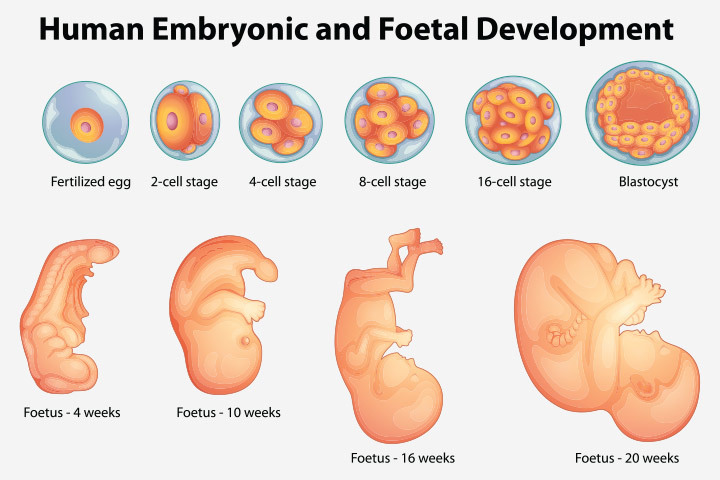 Your baby could decide to enter the world two weeks before or two weeks after the predicted due date, and still be considered “full term”. 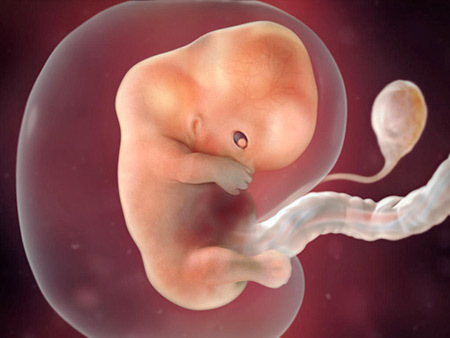 In some cases, your baby may be born even earlier, which is considered a premature birth. Depending on how early your baby arrives will determine the level of care required to bring your baby to a state of health. Many years ago, premature babies had little chance of survival. However, with today’s innovative technology, babies that weigh only a few ounces at birth fight to live, and they do. Enter the date of the first day of your last menstrual period (LMP) and we’ll calculate a week-by-week timeline for you. Hair and nails generally become stronger because of prenatal vitamins and the uterus is swollen and starting to become visible Major organs are formed and developing and the fetus is around 1.5 to 2.5 inches long. At this point in the pregnancy, risks of genetic problems are greatly reduced. Typically, another sonogram will be performed.